On Wednesday, January 9th, 2019, many young children started grade 1. They have taken the first adventurous steps in a long schooling career with new uniforms, school bags, teachers and friends. The primary schools in Sabie welcomed the new learners. 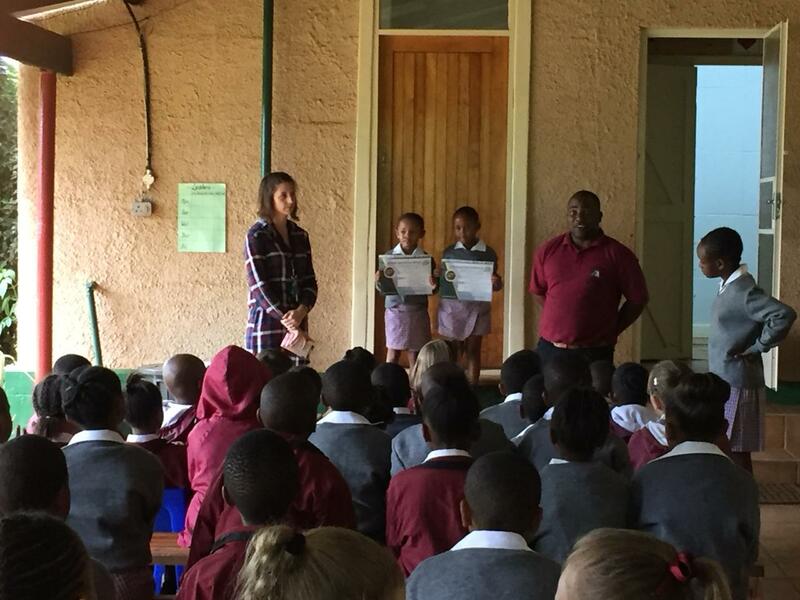 Harmony Hill Primary admitted 53 learners to grade 1A and 51 learners to grade 1B. Their teachers are Thembi Maile and Simangele Mbungela. 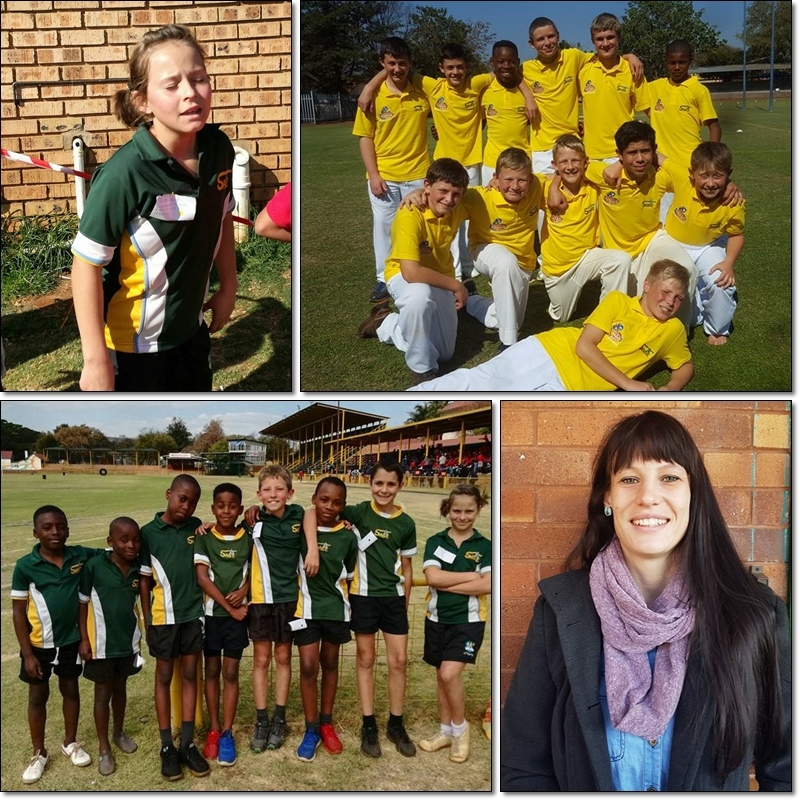 Sabie Primary has 29 learners in grade 1A and 29 in grade1B and the teachers are Mari Kruger and Sindy-Ann Kotze. Lindani Primary have 31 learners in the grade 1A class of teacher Elina Mashilo. 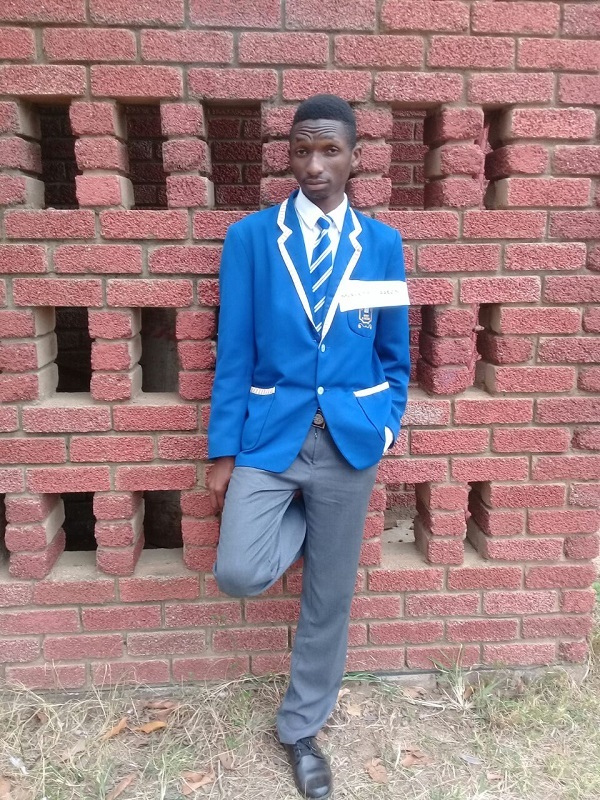 In grade 1B teacher Elsie Khoza is responsible for 30 new learners and teacher Thulisile Malele has 12 learners in grade 1C.